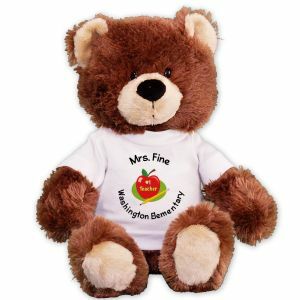 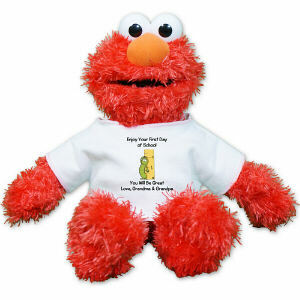 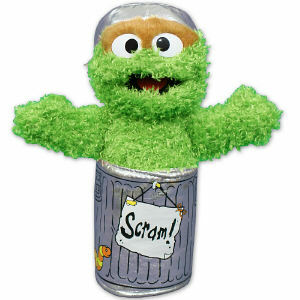 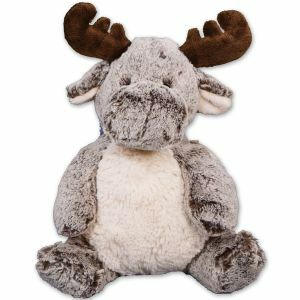 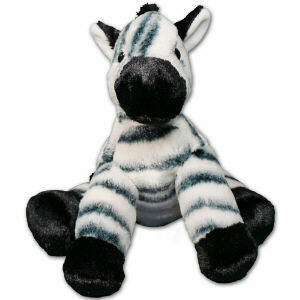 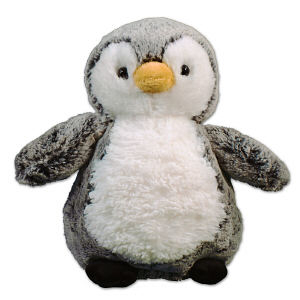 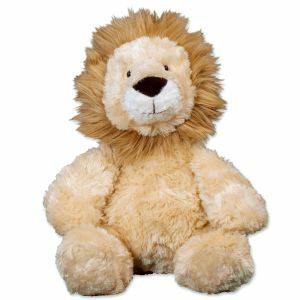 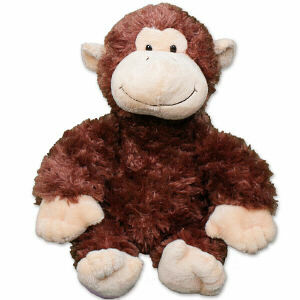 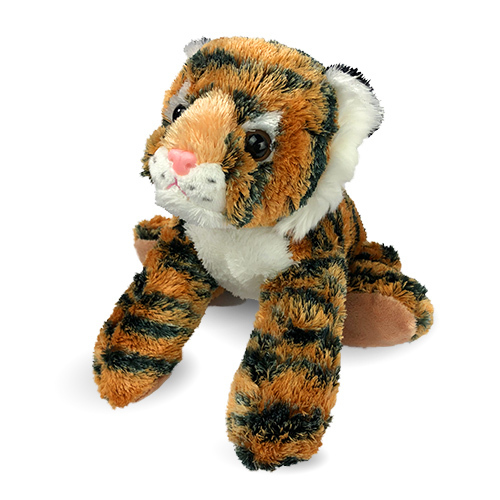 Recognize your child's favorite teacher with a warm and fun loving Personalized Teacher Bear or Plush Animal. 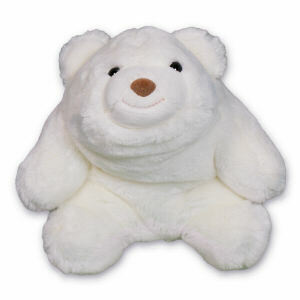 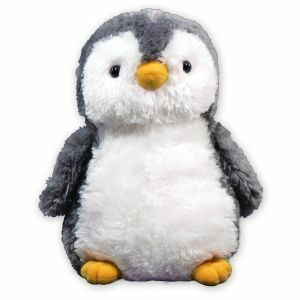 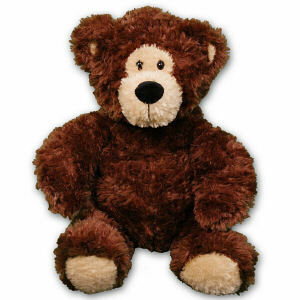 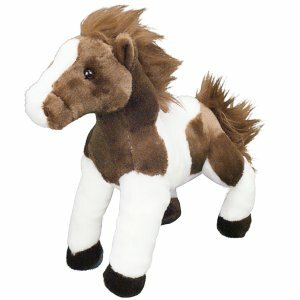 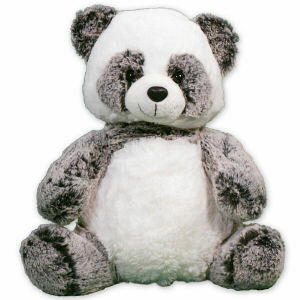 These Teacher Teddy Bears make great holiday and end of school gifts. 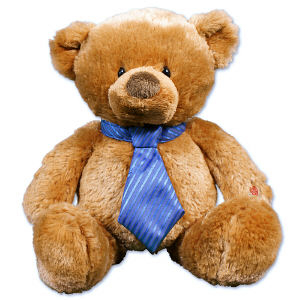 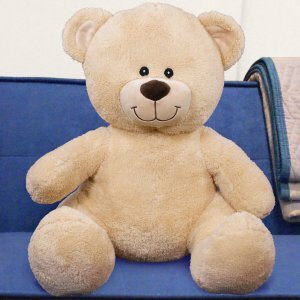 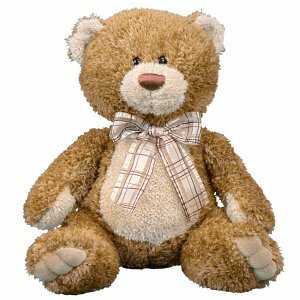 Number One Teacher Teddy Bear - 24"
Thank you favorite teacher with a personalized plush animal today. 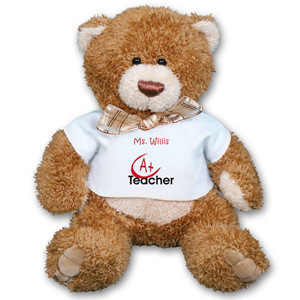 Make the end of the school one to remember with a Teacher bear from 800Bear.com.